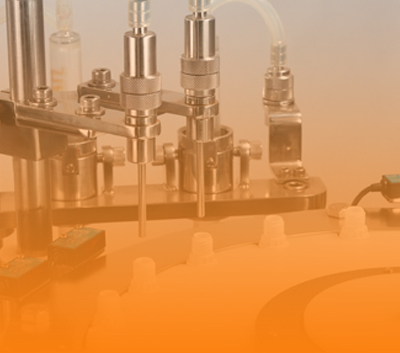 In various industries filling machines are widely used for different filling applications. 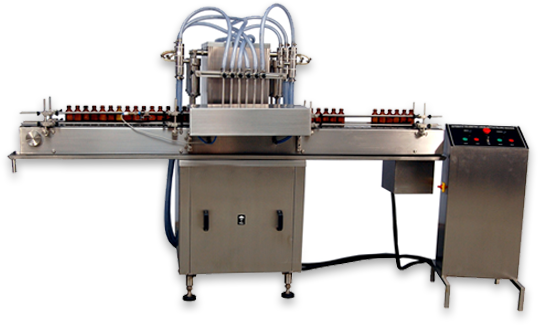 Filling machines are used to fill solid, liquid, cream, ointment, free flowing liquids, powder etc in a container of different shapes and sizes. 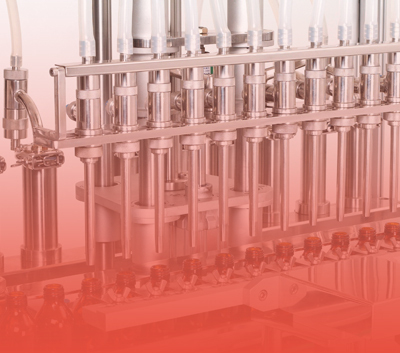 Various types of filling machines are used to fill different types of containers for specific applications such as filling machines for beverages, filling machine for bottled water, filling machine for Juices, filling machines for pharmaceutical and many more. These machines increase precision in filling containers according to the net weight and size. 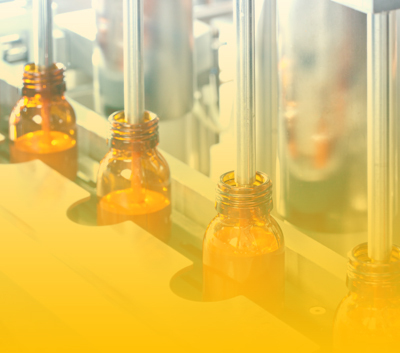 Filling machines load previously formed packages with a precise product quantity, but do not provide closing or sealing action. In industries different processing equipments are used for filling and sealing various types of products. The various types of filling machine are used according to the specific needs of the industry as there is no any single type of filling machine available to fill different types of liquid, solid or powder. 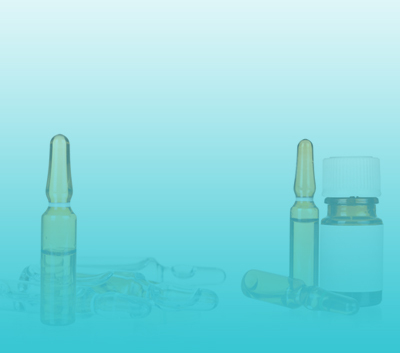 For instance a filling machine fills cold cream can not fill water or oil. For selecting filling machine require specific applications and features. 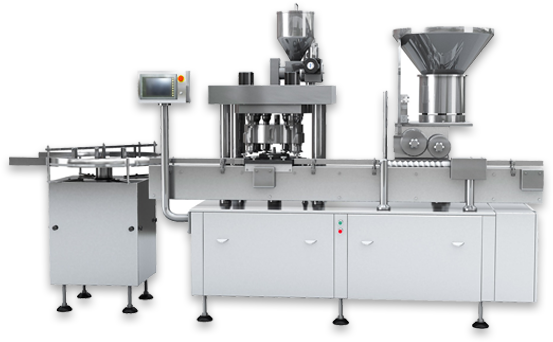 Following are some types of filling machines most popularly used in different industries for diverse applications.